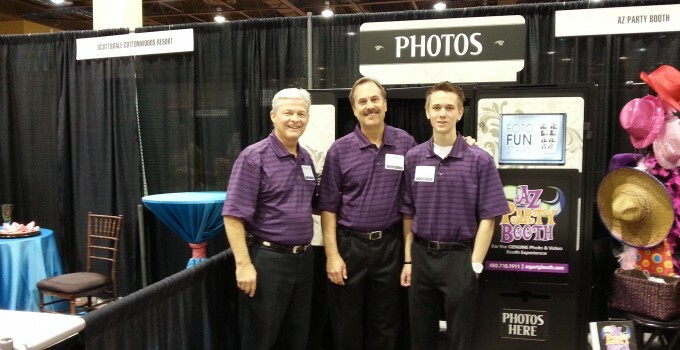 Bridal Expo Special – Add Free Video To Any Package – Extended to 8/15/13!! We were so happy to meet everyone that stopped by our booth at the Bridal Expo and look forward to working together in making your “Special Day” truly unforgettable!! No need to settle for pictures only when you can have video added to any package of your choice for FREE. Truly capture the magic of all the sights and sounds on your “Special Day” forever!